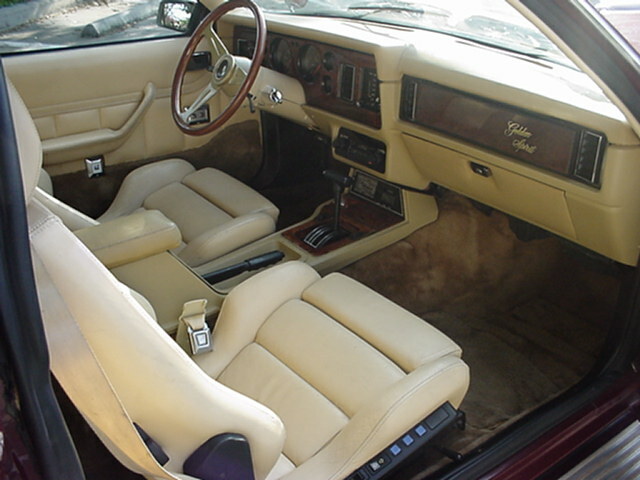 IMMACULATE Burgundy 1983 Zimmer Golden Spirit for sale. 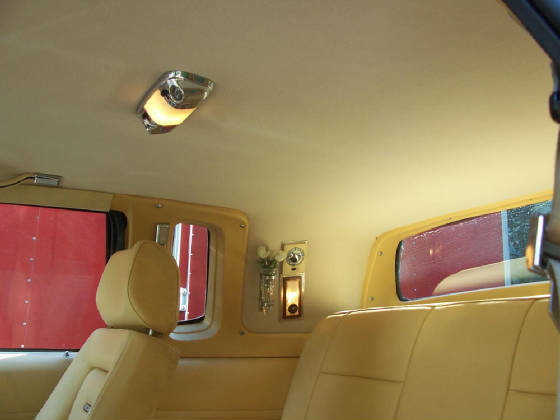 This car is featured on the 2011 Zimmer International Car Club Calendar and is ready to show. 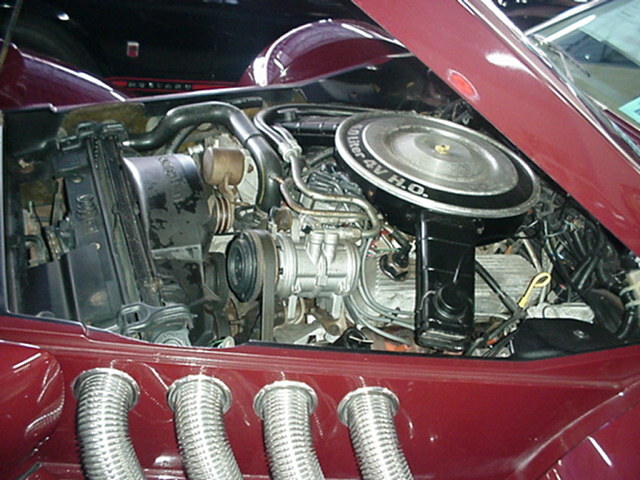 This Zimmer has won Gary and Jan Brunk many awards in area car shows. 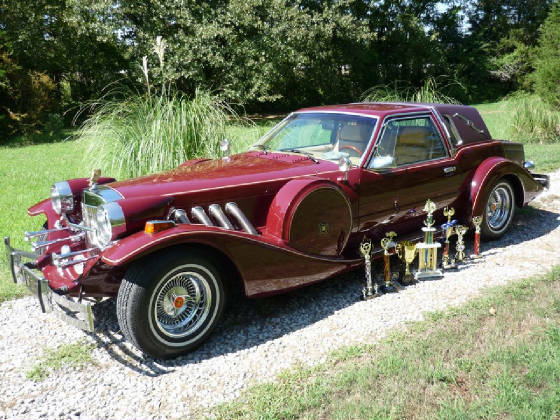 This factory built coupe has only 22,800 actual miles. 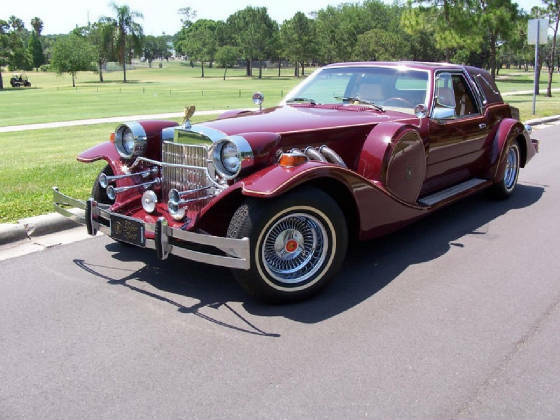 The stately Zimmer is built on a 1983 Ford chassis stretched to 142 inch wheelbase creating a luxurious ride, powered with a Boss 302 HO, 5 liter V8 and three speed automatic. 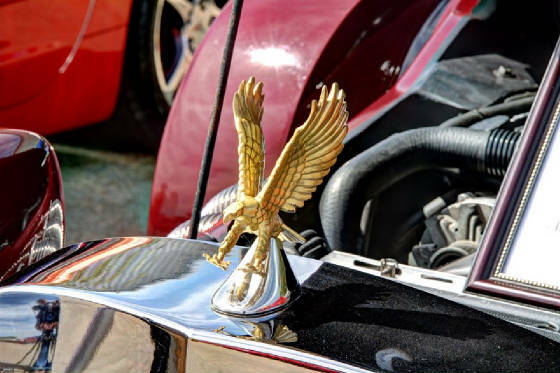 This stately Zimmer has it all - air, tilt, cruise, power brakes, power steering, power windows and power seats, padded opera roof and trunk, opera windows, side cowl lamps, trumpet horns, fog lamps, Landau bars, stereo, Nardi Wood Steering Wheel and crème leather Recaro seats. Our asking price is $29,000. Don't let this one slip away! 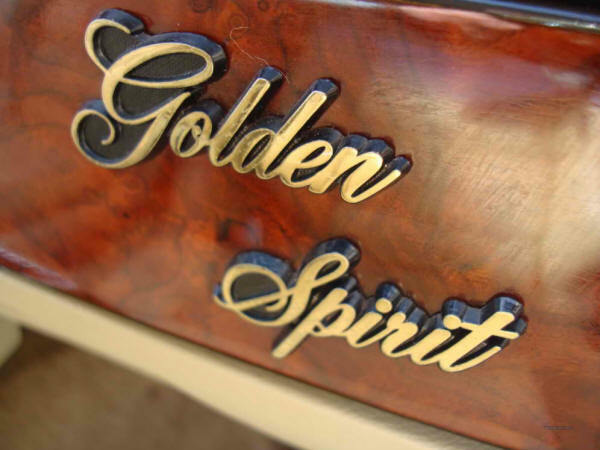 This 1983 Zimmer Golden Spirit is truly a "String of Pearls"